Gold • 3" x 4"
Gold • 5" x 6.5"
Gold • 6" x 14"
White • 3" x 4"
White • 6" x 14"
Burgundy • 3" x 4"
Burgundy • 5" x 6.5"
Burgundy • 6" x 14"
Ivory • 3" x 4"
Ivory • 5" x 6.5"
Ivory • 6" x 14"
Light Blue • 3" x 4"
Light Blue • 5" x 6.5"
Pink • 3" x 4"
Pink • 5" x 6.5"
Organza bags are elegant and inexpensive, and they are see-through so what you put in them shows. 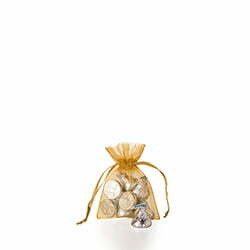 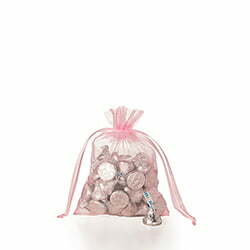 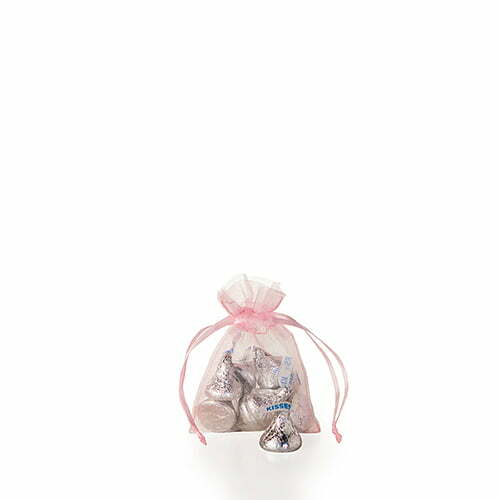 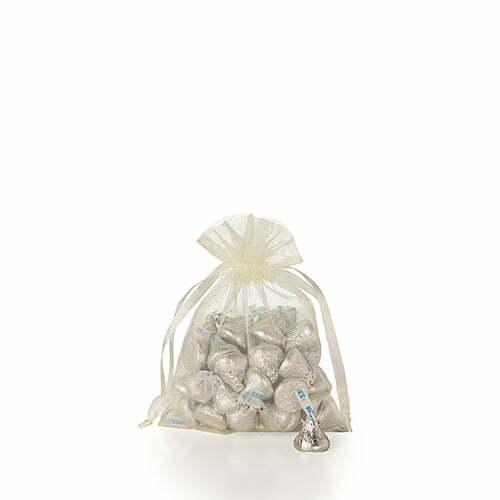 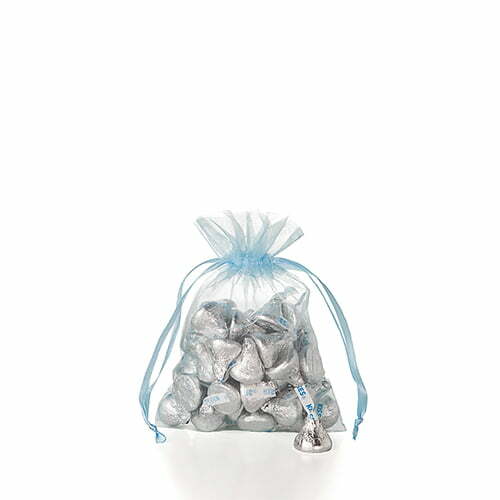 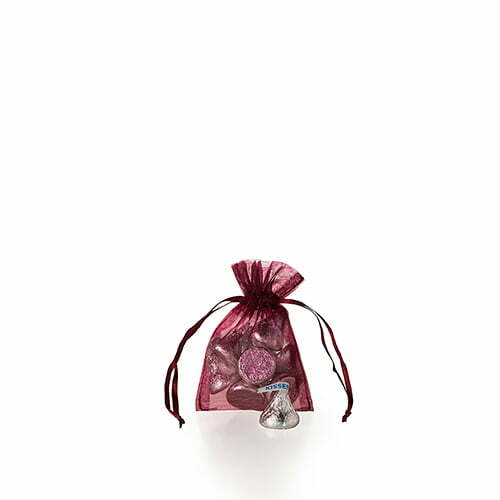 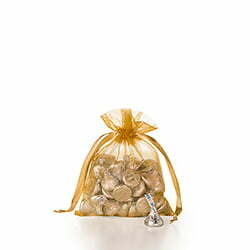 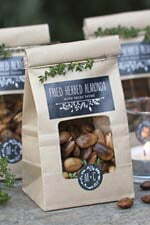 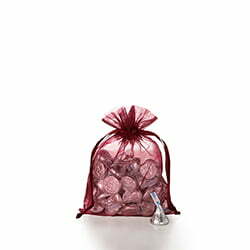 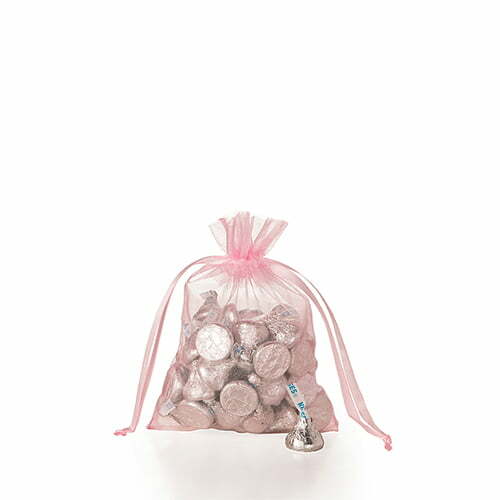 Use the small and medium bags for candies or herbs or a special treasure; for weddings, parties or as a special way to wrap a gift. 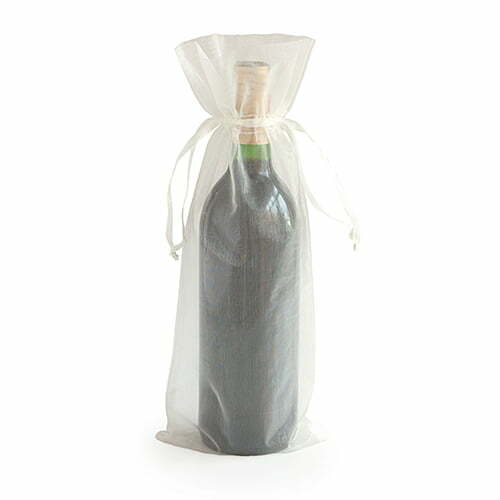 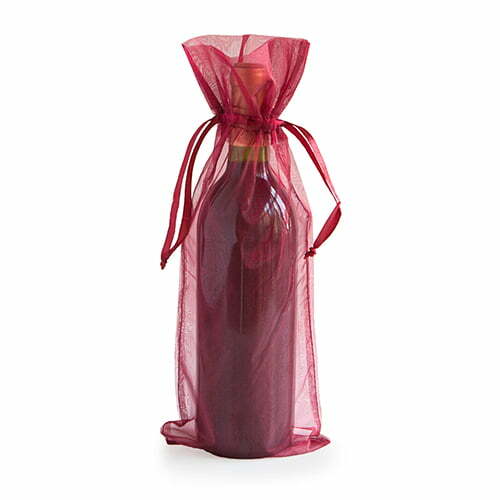 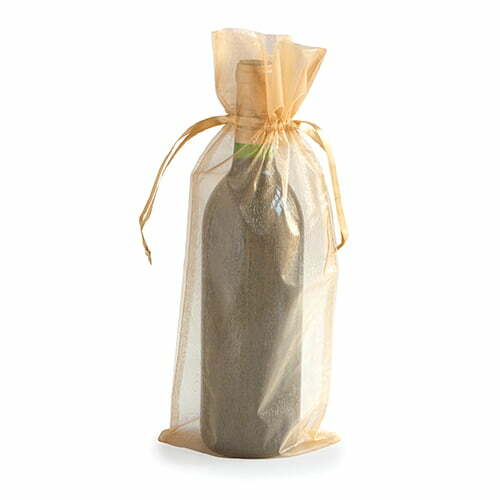 The large organza bags are made for wine bottles and can also be used for breads, pastas, and other long gifts. 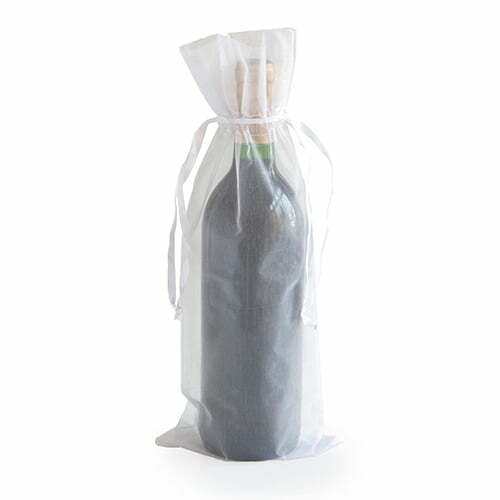 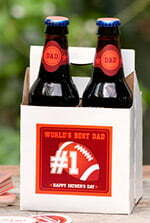 The large organza bag also fits tall beer bottles for your homemade brew, ale, mead, root beer, and bottles of bath products such as shampoo, lotions, liquid soaps.